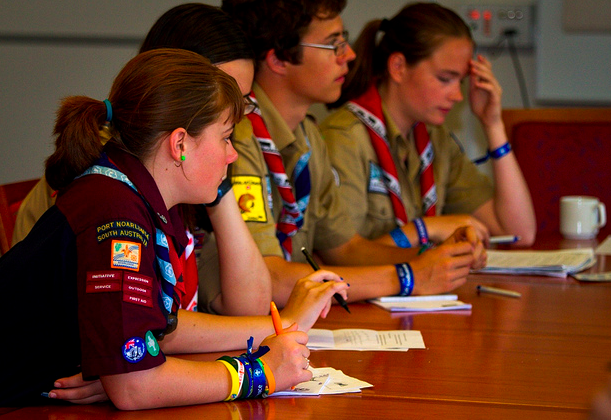 Make Gender Equality a Reality! 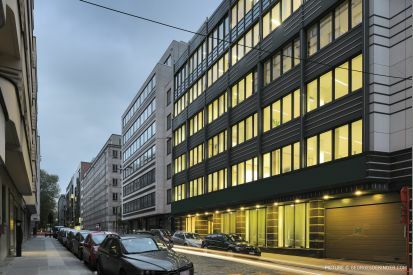 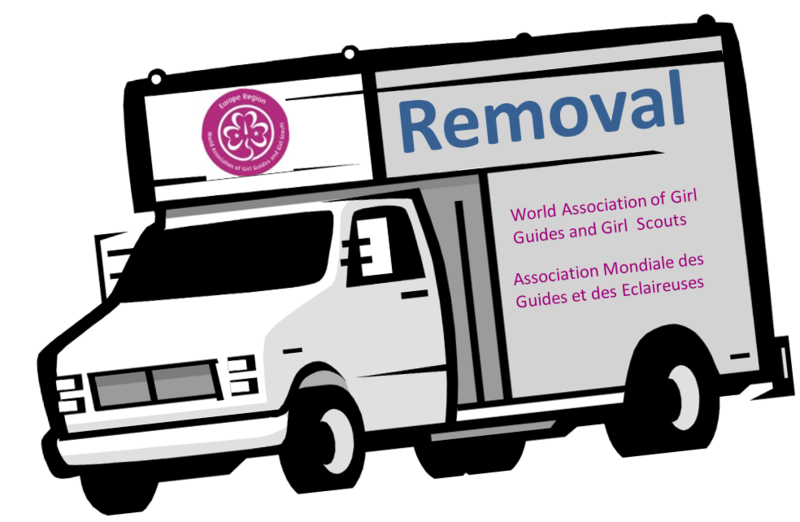 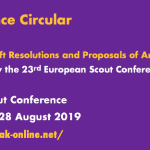 Over the past months, we have been looking at how best we can represent WOSM effectively in Brussels and consequently we have identified a new location, closer to the centre of influence and in a shared building with many other youth organisations. 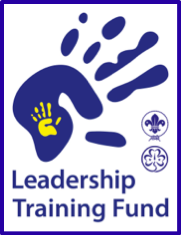 This will give the potential of new synergies with like-minded organisations. 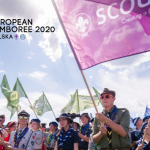 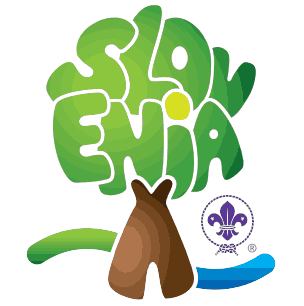 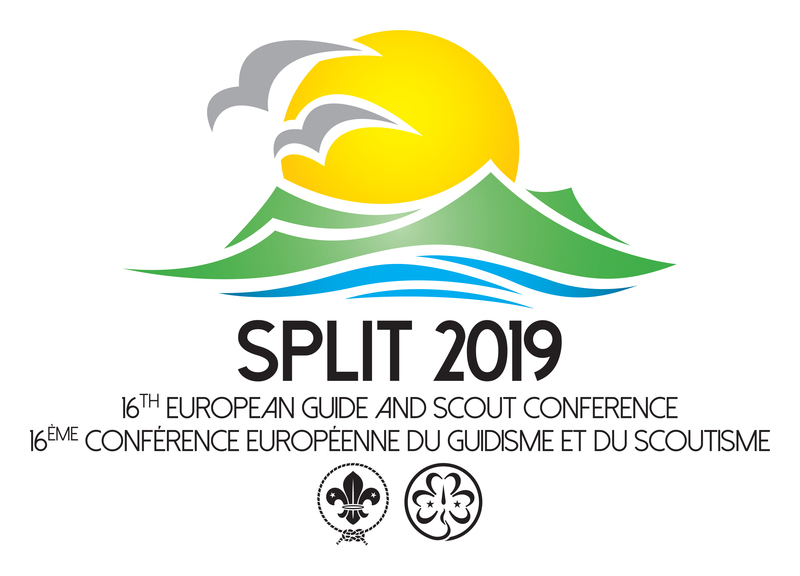 The European Scout Committee, responding to the request of many NSOs to provide a time slot to discuss further the main topics included in the agenda of the World Scout Conference, has allocated the first of the two Regional meetings for this purpose. 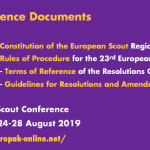 The second regional meeting will be focused on the specific work of the European Scout Region; highlights on the work done after the Regional Conference in Berlin, in brief the implications of the World Conference, as well as what will follow in the Region. 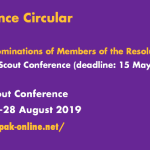 We are pleased to provide initial information on the next meeting for Chief Executives, National Directors, Secretaries General and Senior Staff. 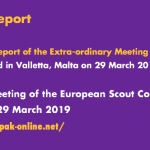 This will be the ninth time that this meeting has been held. 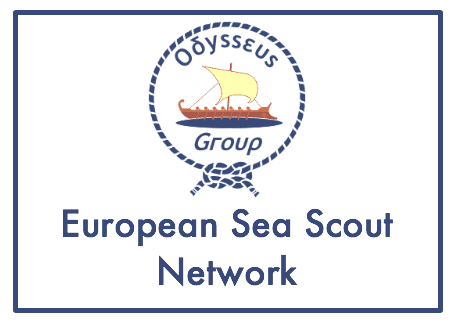 The event will be hosted by The Council of Irish Guiding Associations from 18 to 19 November 2014 at the Carlton Dublin Airport Hotel.